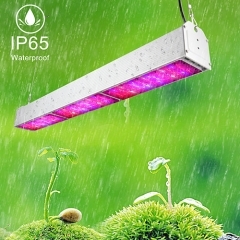 The new chip led grow lamp can make your plant grows fast and greatly saving your time, while scientifically engineered to keep the balance of the PAR/Lumen Output and Coverage. 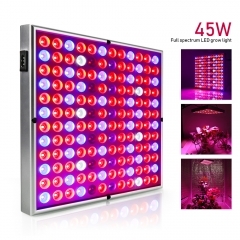 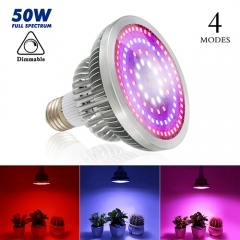 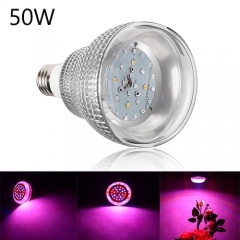 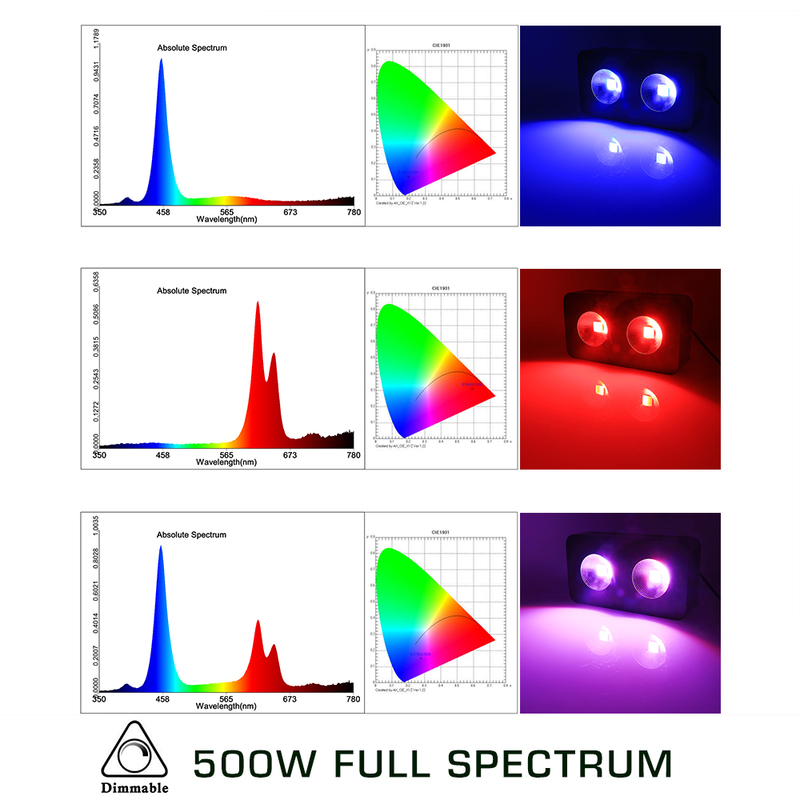 500 watt led grow lights include red, blue, warm white, white and IR, which is similar to the sunlight, ideal for all kinds of indoor plants veg and flower at all growth stages. 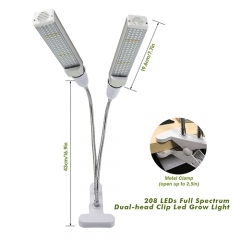 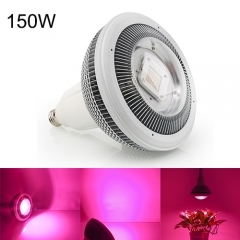 Two cooling fans and heat sink in every led grow light fixture, keep the lights cool and quiet and working longer. 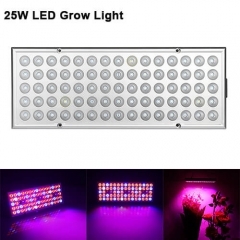 And every led has a resistance to keep them work separately. 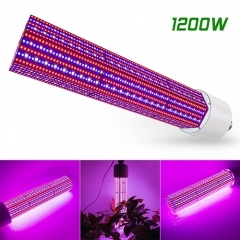 Just consumes about 100w power, saving more money than HPS/MH lamp! 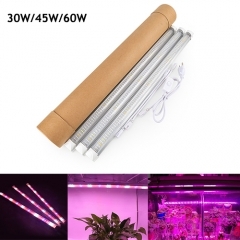 Perfect for a 4.4' x 4' growing area at 20"-24" height.